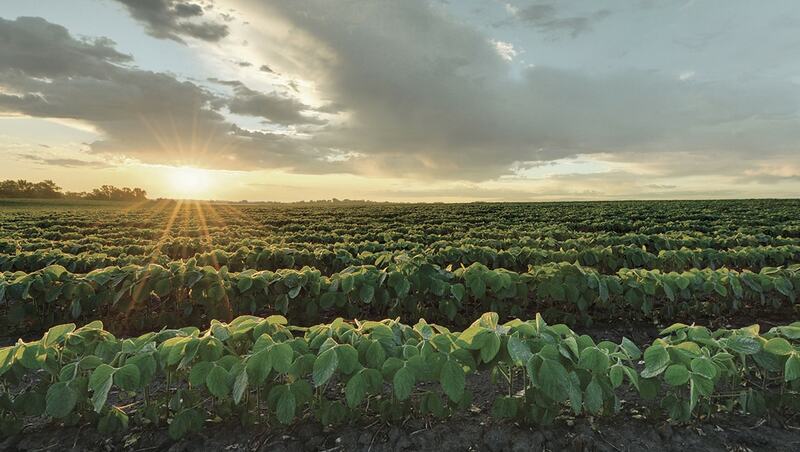 REGALIA® Rx biofungicide from Koch Agronomic Services (KAS) features multiple modes of action that boost plants’ natural defenses to fight fungal and bacterial diseases, and improve yield potential. Adding REGALIA Rx to an integrated resistance management program can combat the evolving resistance in disease pathogens and extend the life of synthetic fungicides. REGALIA® Rx fungicide delivers potential yield uplift when used in combination with conventional broad-acre foliar fungicide programs. *Based on data collected from 140+ trials conducted between 2013–2016 by Marrone Bio Innovations, Inc. and Koch Agronomic Services. In these trials, REGALIA® Rx + fungicide increased yield compared to fungicide alone in 77% of the corn trials, 85% of the wheat trials, and 67% of the soybean trials. The average yield benefits shown represent data from the trials in which the grower fungicide + REGALIA® Rx resulted in a yield increase compared to the yield delivered by use of the grower fungicide alone. All users should keep in mind that results may vary based on a number of factors, including environmental conditions. With its unique Induced Systemic Resistance (ISR) mode of action and tank compatibility, REGALIA Rx delivers enhanced disease management in an effective and flexible fungicide solution that can improve plant health and boost yield potential. REGALIA Rx provides broad disease management and plant health benefits for the organic market. It is a cost-effective improvement to an existing conventional fungicide program that bolsters plant health and crop performance potential. Its one-of-a-kind, (FRAC P5) EPA-registered Induced Systemic Resistance mode of action is made up of multiple sub-modes of action that collectively work together to promote a defensive response in treated plants and foster growth. With REGALIA Rx you get broad utility across a variety of crops and application timings. It also tank mixes with many commonly used fungicides across numerous crops, delivering broad application windows for the conventional market. Utilizing REGALIA Rx can improve plant health, resulting in greater yield potential.